Discover your personal Superpower. Embrace your Authentic Voice. Embody your Leadership Potential. We believe everyone has a personal soul power, a unique way of contributing to a more diverse, vital and evolved world. 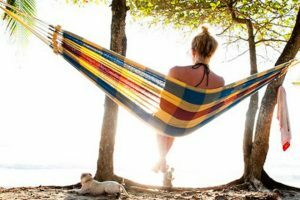 Our program is designed to help you cultivate, strengthen, and embody the gift you alone carry and are here to share. 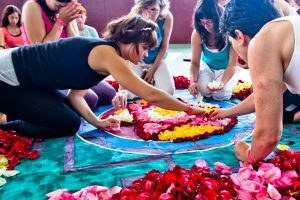 By no means is this a conventional teacher training - consider it a life changing immersion on all levels: physical, emotional & spiritual. 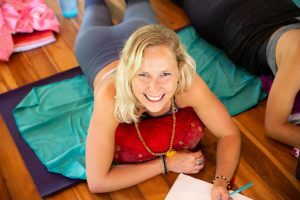 Our world renowned instructors- All longtime Expat Residents living in Costa Rica will provide a safe, compassionate space as you explore your heart-inspired evolution and learn in a light and captivating style, that will remind you the most profound things in life are infinitely simple and easy. 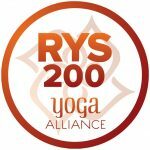 Whether you're a dedicated yoga student seeking only a transformational immersion… aspiring to be of service as a yoga and meditation teacher… or an experienced teacher who desires to expand their practice & knowledge, we welcome you to the Luminous Heart 200hr Yoga Alliance Accredited Teacher Training. 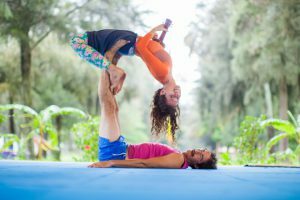 Our caring team with over 50+ years of Yoga and Meditation experience invite you to expand the boundaries of your potential, step into your own personal Superpower, and let your heart light your path. Kadri Kurgun and Nancy Goodfellow lead this life changing training. Meet your distinguished team of instructors with over 50+ years of Yoga and meditation experience. 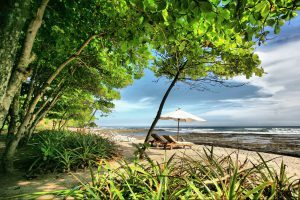 Pranamar Villas - A luxurious, intimate, and consciously designed oceanfront hotel on one of the most beautiful beaches in Santa Teresa, Costa Rica. 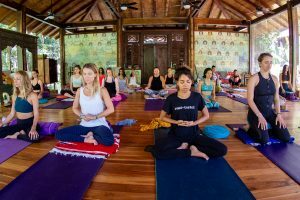 Known as the premier yoga retreat center in Costa Rica, Pranamar also has one of the best Yoga Shala's in Central America... Your home for 3 weeks. ​Training price starts at $3950 and depends on accommodation choice. A Non-refundable deposit of $500 is required to hold your space. Full tuition must be paid by August 6th, 2019 (30 prior to beginning of course). We Believe making a life decision, such as this, is an act of... Self Love! We invite you to push the bounds of your foundations, summon the compassion, courage, & confidence of your inner warrior, and step wildly into the light-hearted expression of your own personal Superpower – your most valuable gift to celebrate with the world.